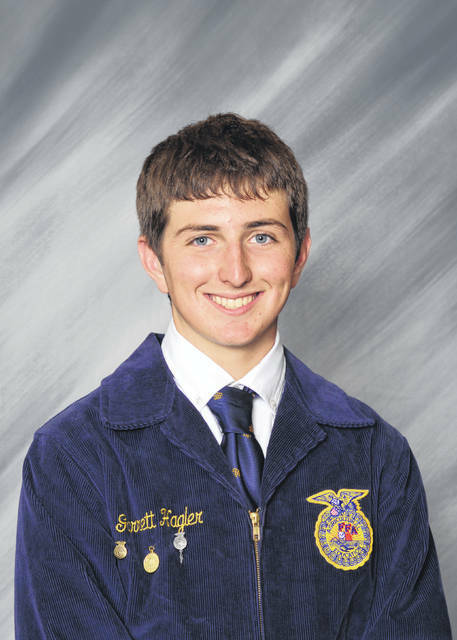 The National FFA Organization announced recently that Garrett Hagler and Todd Peterson, from the Miami Trace/Great Oaks FFA Chapter, were selected as national finalists. Hagler was selected for the National FFA Proficiency Award in Beef Production Entrepreneurship, and Peterson for the Diversified Crop Production Entrepreneurship. These graduates are one of only four people chosen to compete for their awards at the national finals to be held at the 91st National FFA Convention & Expo in Indianapolis this fall. The proficiency awards recognize outstanding student achievement in agribusiness gained through establishment of a new business, working for an existing company or otherwise gaining hands-on career experience. 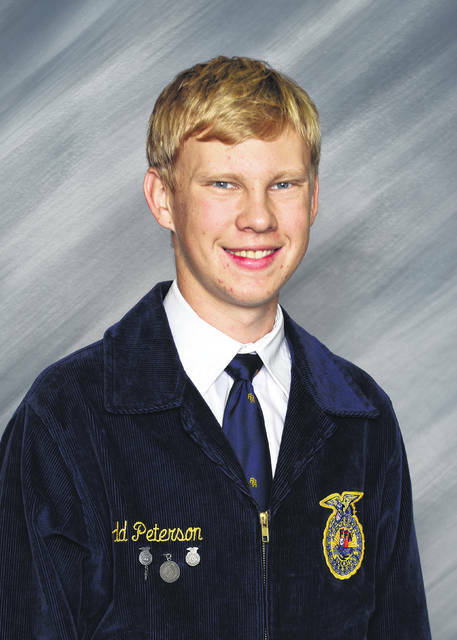 The Beef Production Entrepreneurship and Diversified Crop Entrepreneurship awards are two of 47 proficiency program areas FFA members can participate in to develop valuable experience and leadership skills at the local, state and national levels. Descriptions of each proficiency award area are available at FFA.org/proficiency. Hagler and Peterson both became eligible for the national award after winning their respective proficiency areas at state FFA competition earlier this year. In recognition of being a finalist, each of the four finalists will receive a plaque and $500. The national winner of each proficiency will receive an additional $500 during a special ceremony at the National FFA Convention & Expo.